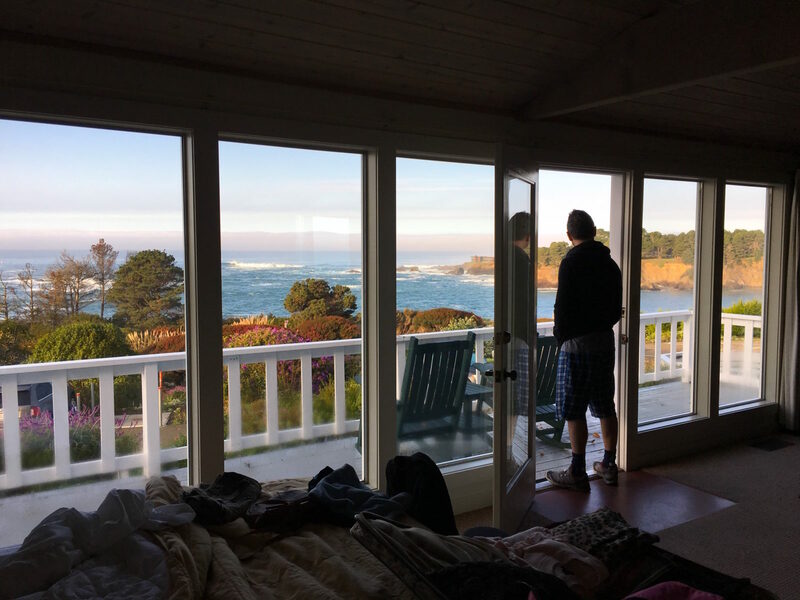 Trip Report | Mendocino Coast | hi Sugarplum! 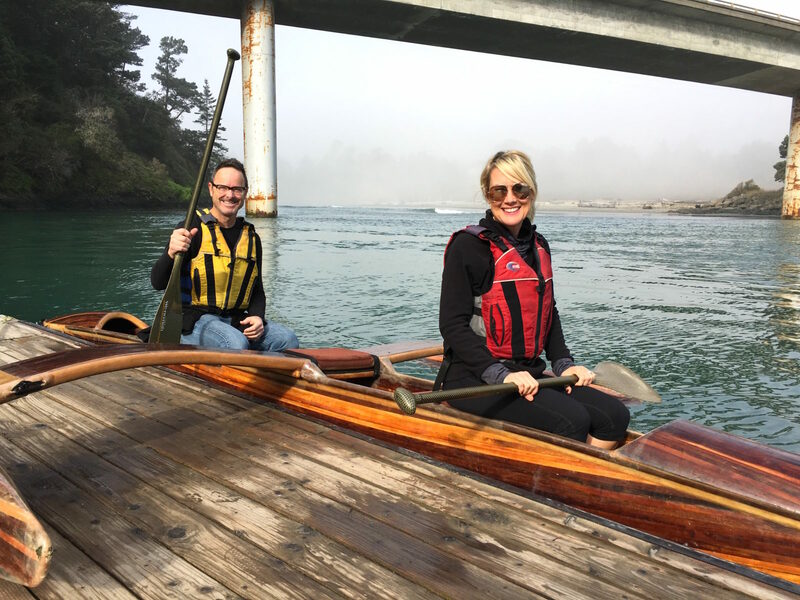 A few months ago, Mr. SP and I snuck off to celebrate our birthdays, with an extended weekend getaway along the scenic Mendocino Coast. We’ve always chosen travel, in lieu of gifts, especially for the bigger celebrations like birthdays and anniversaries. 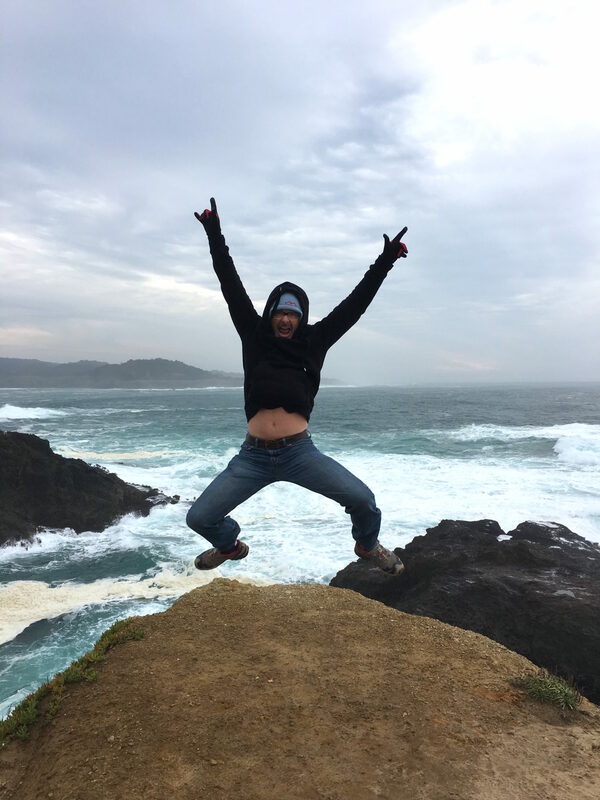 And since this particular trip was ‘hubby’s choice,’ it’s no surprise he chose to return to the area he grew up, his beloved northern California. 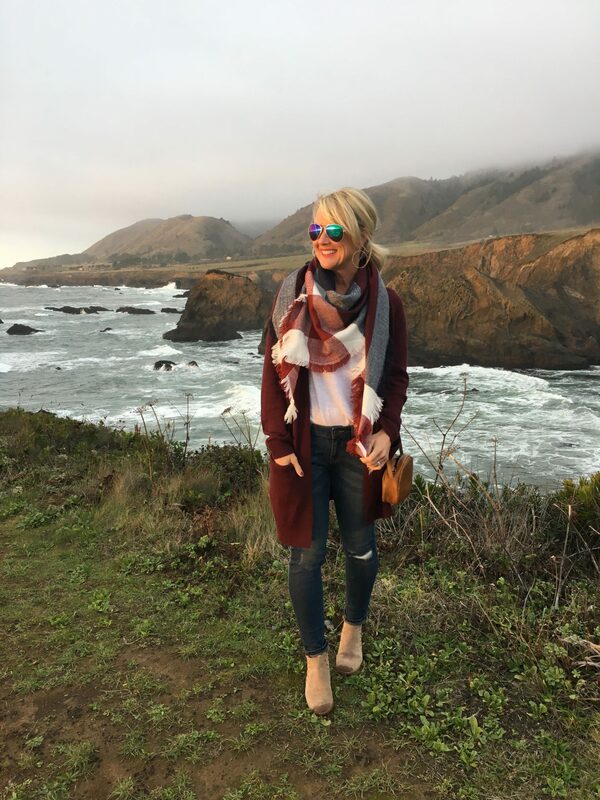 We’ve been back several times over the years, exploring San Fransisco, Carmel, Big Sur, and Napa Valley, but had never ventured further north. 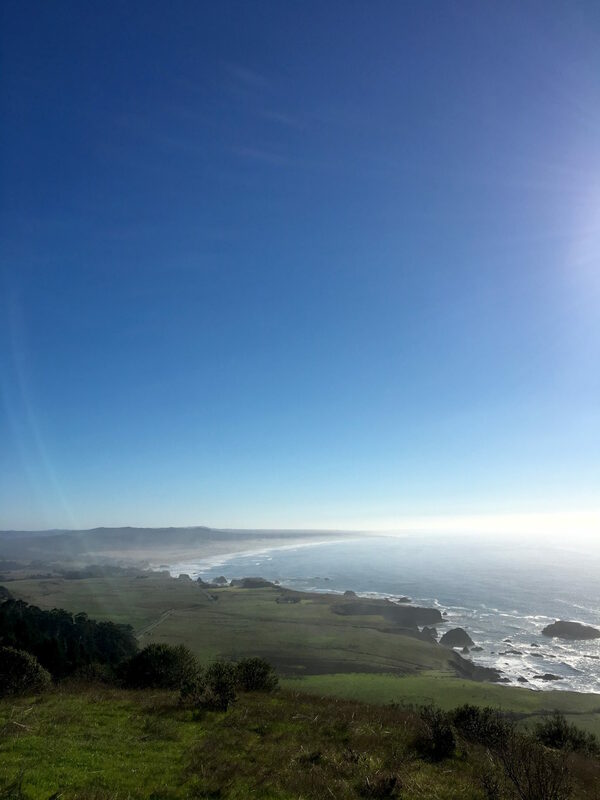 We were awestruck by the thunderous surf of the rugged coastline, peaceful towns that seemed suspended in time, soaring Redwood forests, and quant vineyards. 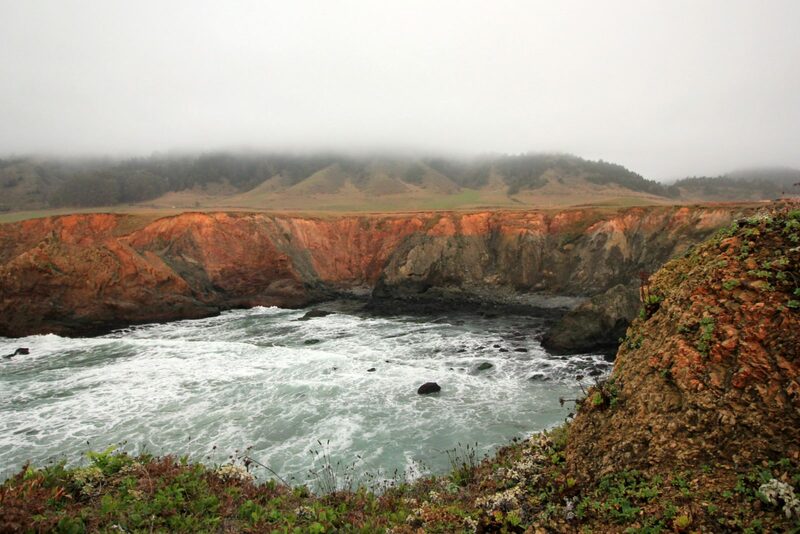 Visiting the Mendocino Coast is quite literally like three trips in one! 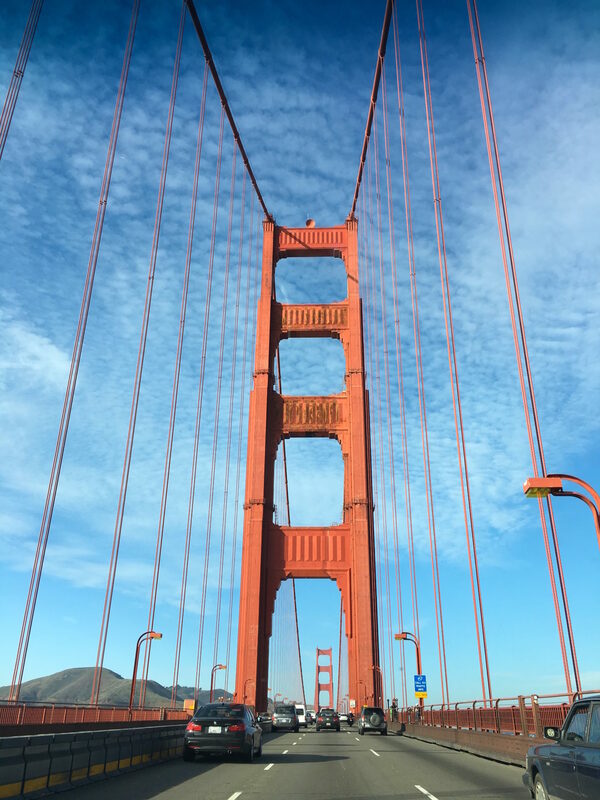 We arrived in San Franscisco early, and after a quick stop at Twin Peaks Park (a great overlook of the city), we headed north across the Golden Gate Bridge. 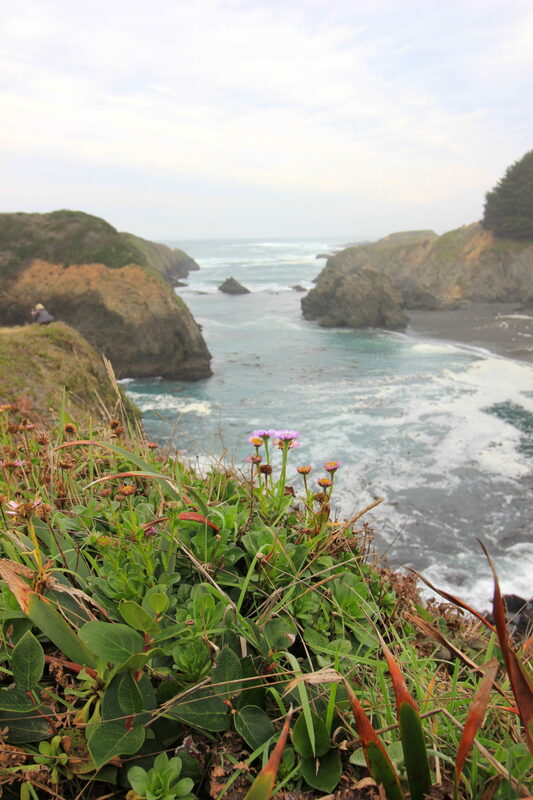 Like most places worth visiting, there’s no quick or easy route to the Mendocino Coast (unless, of course, you already live in Northern California! ), so we expanded our weekend trip to five nights, to make it worth the travel time. 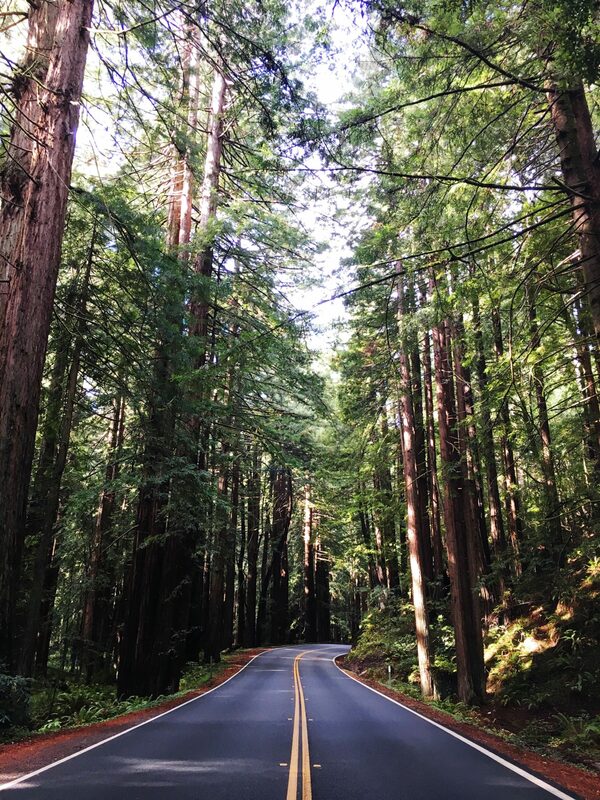 And as soon as we spotted those towering Redwoods and glimmering coastline, we knew we’d made the right choice! 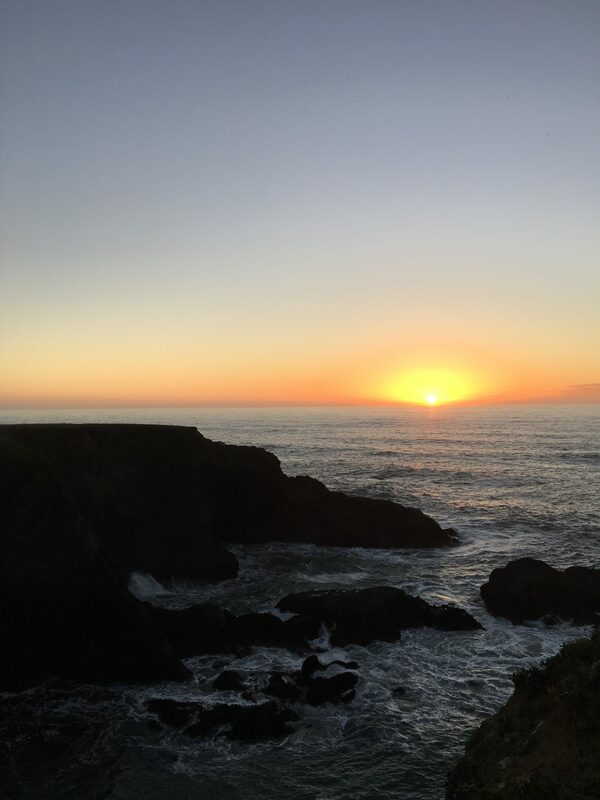 Sugarplum Travel Tip: The drive from San Francisco to Mendocino is about 3.5 hours, but allow yourself enough time to arrive Mendocino during the day…you won’t want to miss the view along the way, and the roads are crazy curvy to navigate in the dark! 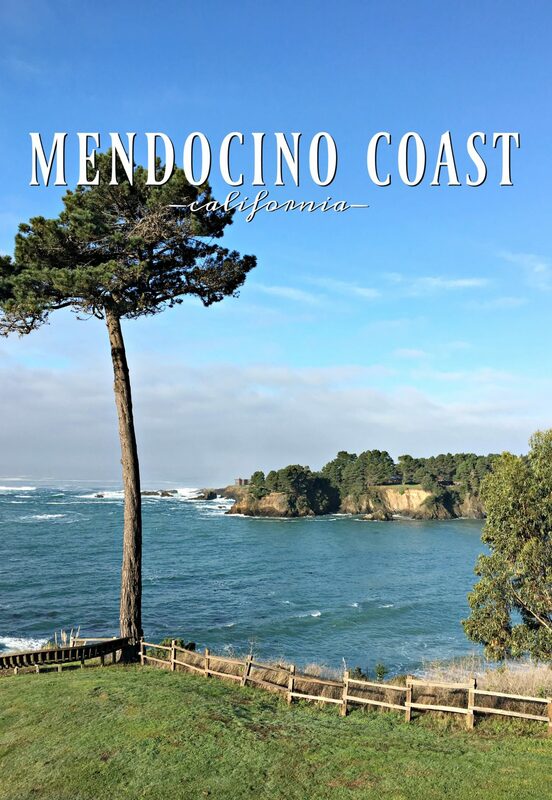 The small town of Mendocino sits on the edge of a headland, surrounded by the Pacific Ocean, with charming art galleries, boutiques, and historic homes. It’s well-kept, but still has an air of being frozen in time. You can almost sense what life was like when it was a booming logging town, occupied by Spanish navigators and indigenous tribes. 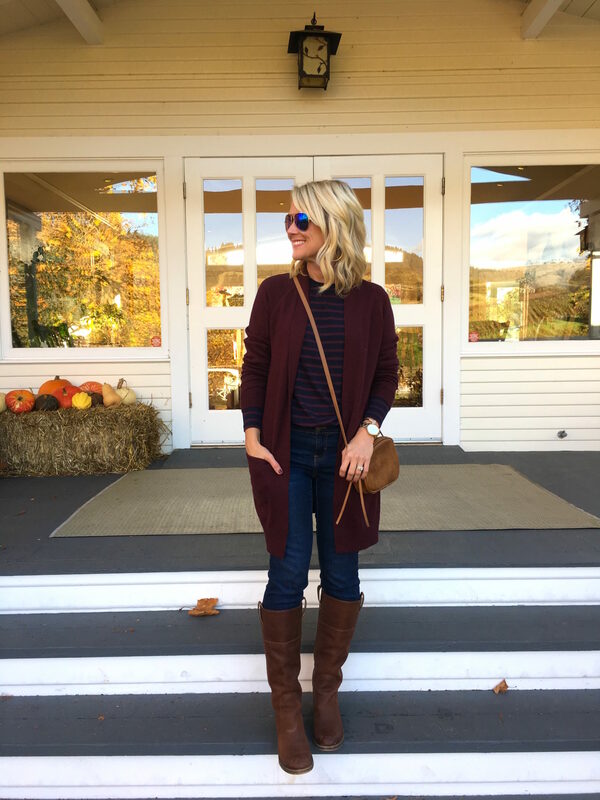 We spent our days exploring state parks, hiking mountain and coastal trails, floating the river, and touring the colorful wineries. The entire area is very environmentally conscience, with a natural hippy vibe, and virtually untouched by traditional tourist standards. #notamcdonaldsinsight! After three nights, we drove about an hour north to the tiny coastal town of Newport. 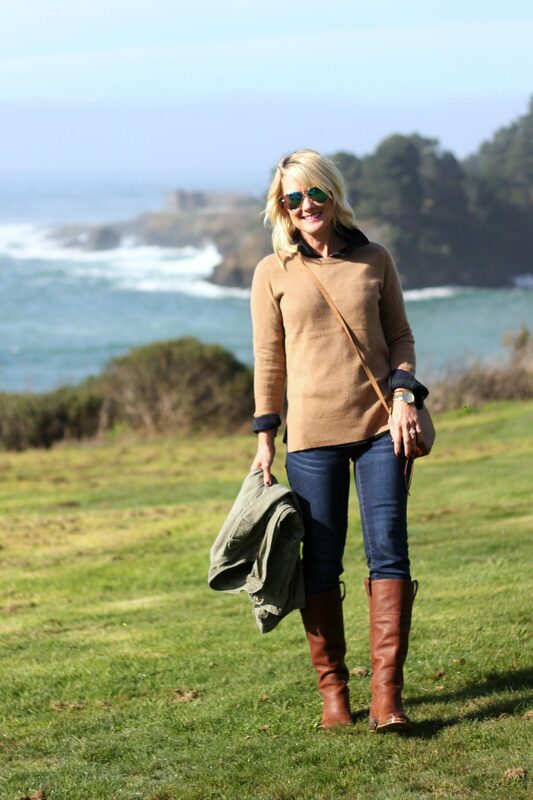 We spent the final two days at the Inn at Newport Ranch, an exquisite property on a 2000-acre private preserve, bordered by stunning coastline and Redwood-covered mountains. 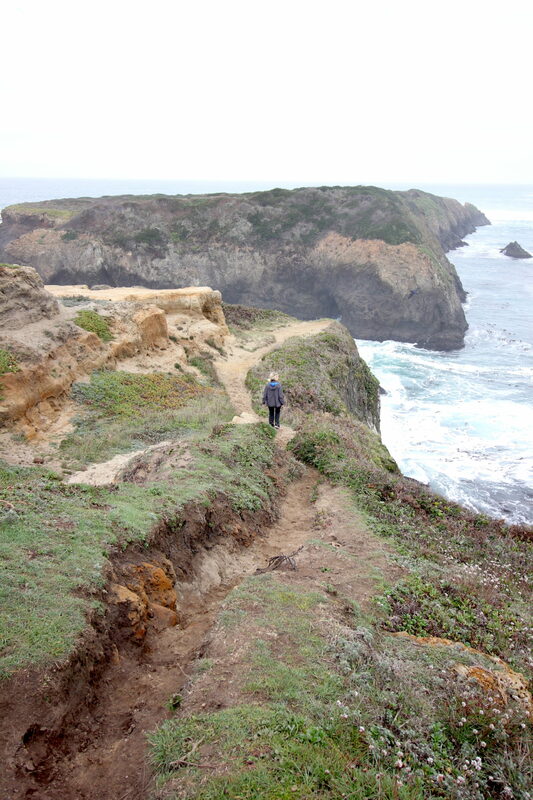 They have over 20-miles of private trails exploring ocean views, coastal plains, sandy beaches, and ridge tops. 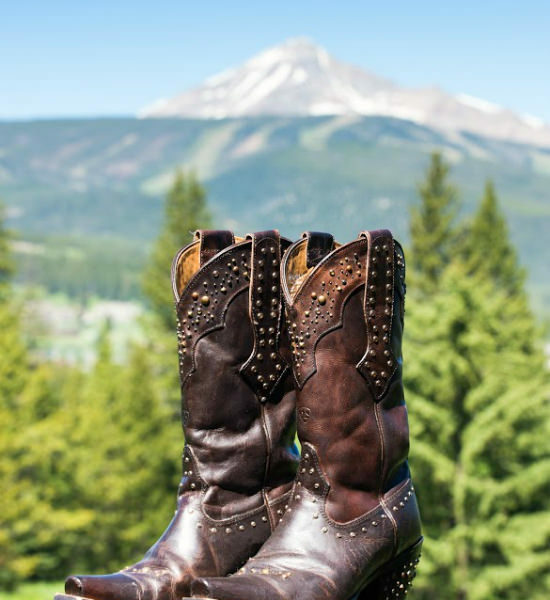 Sugarplum Travel Tip: Book the 2-hour ATV tour up the mountain peak (hi, Evan! 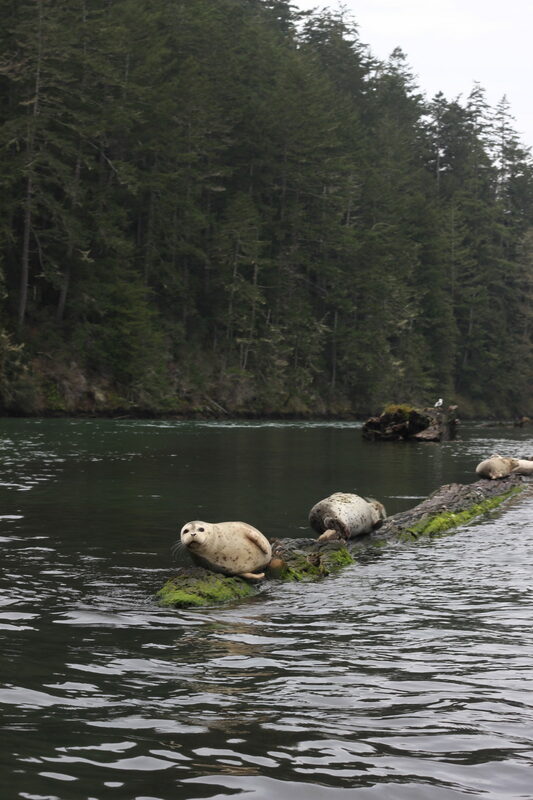 ), for a super-informative tour of the area and stunning views. 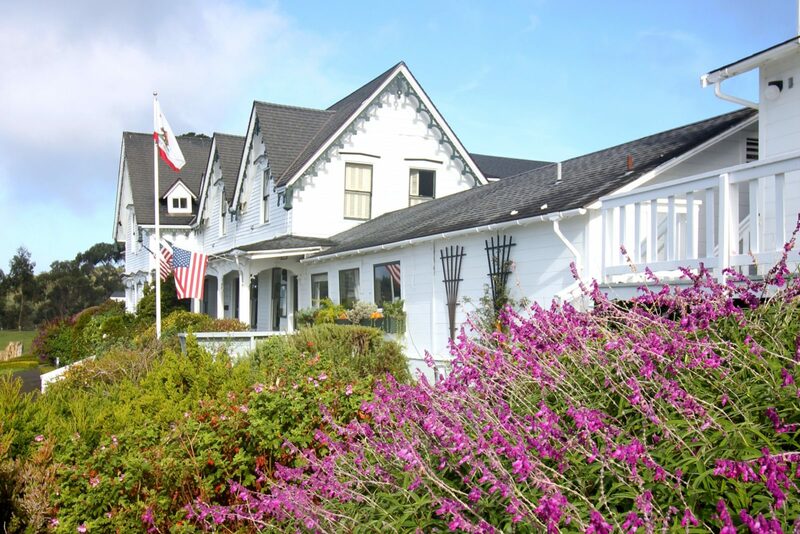 This quant Victorian-style inn offers ocean views from every room, and a few even have wood-burning fireplaces. 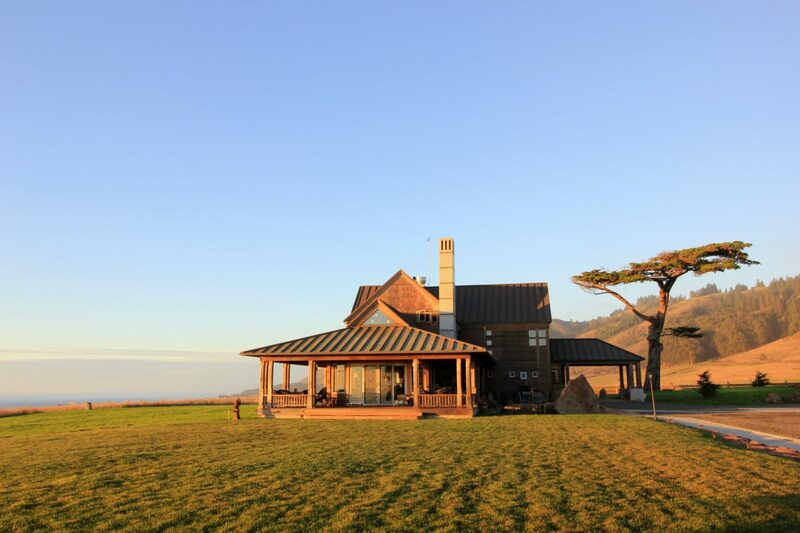 It’s family owned and operated, and perched right on the edge of the coast. We stayed in a cottage our first night, but actually preferred the more traditional (newer) rooms. The on-site restaurant serves a delicious breakfast, and is the post popular dinner spot in town. But we were partial to the spirited bar. See more of it in this post. This is truly one of the most majestic places we’ve ever stayed. 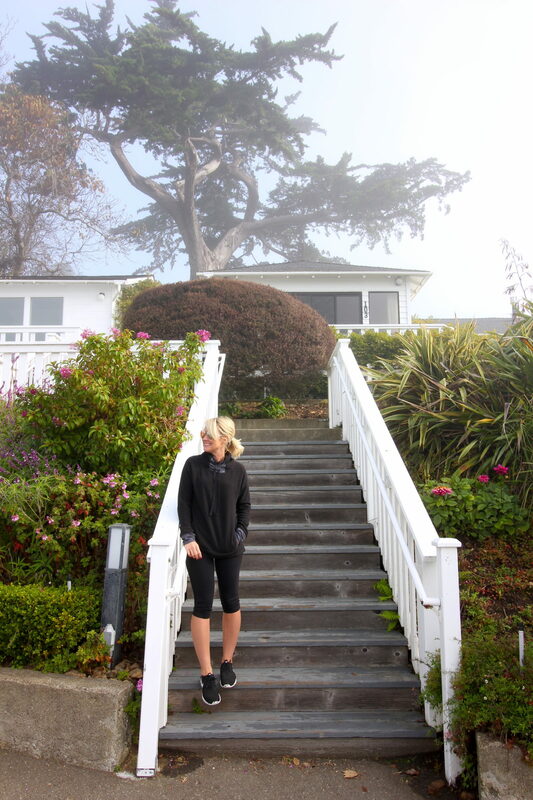 It’s a quiet and peaceful retreat that feels far away from the hustle of real life, and we were completely captivated by the setting and hospitality of the innkeepers. Hearty breakfasts and fireside appetizers and cocktails are served in the lodge, and included in the room rate. 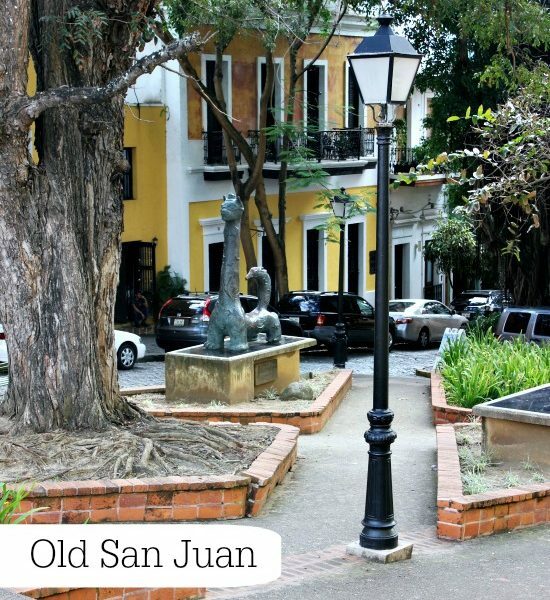 It’s already on virtually every hot list from Travel + Leisure to Conde Nast, so I’d add it to your short list. 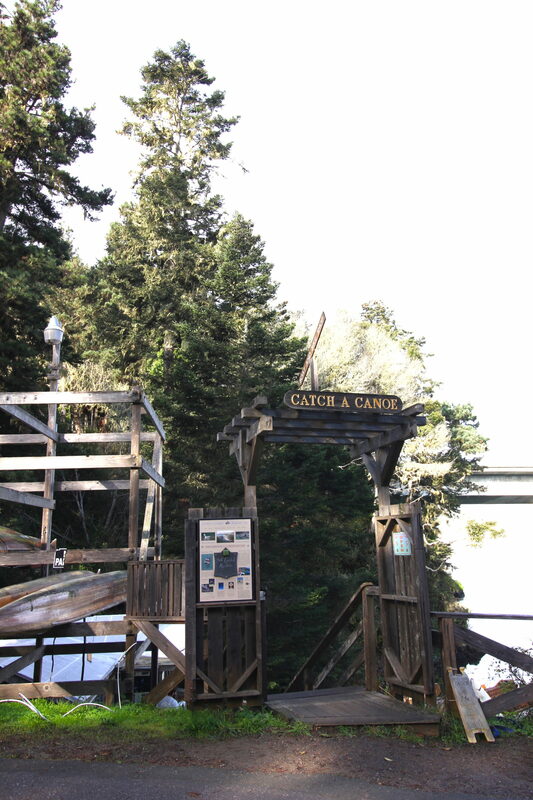 Great place to rent canoes & bikes, for self-guided tours down The Big River. 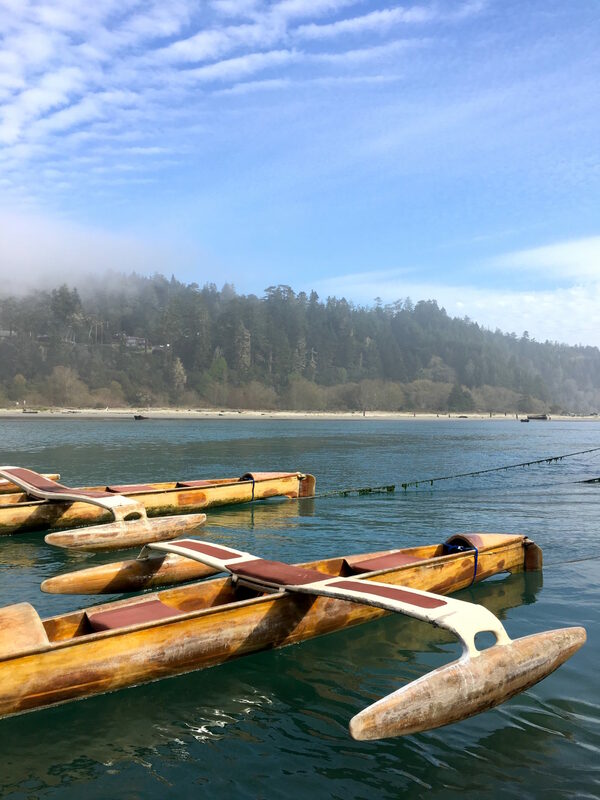 We meandered up the river on a redwood outrigger for several hours, spotting otters, seals and birds. It was one of the most peaceful experiences of our trip. 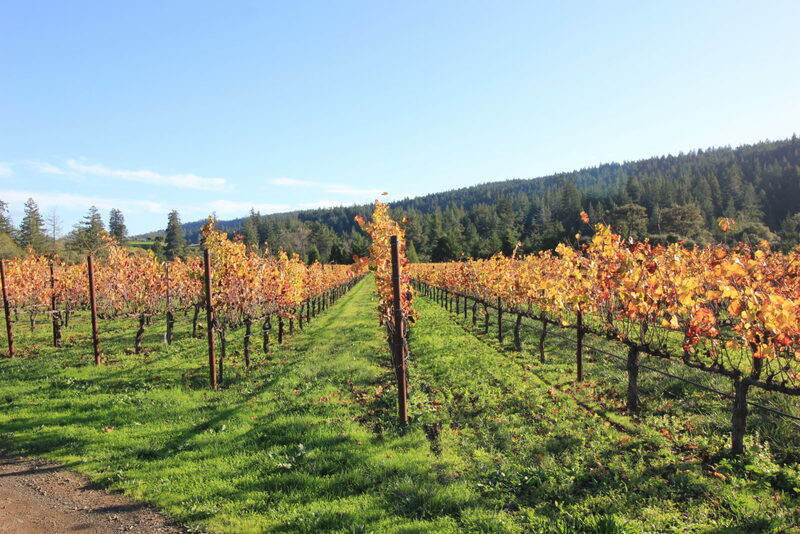 A quick 45-minutes from Mendocino, this area boasts stunning vineyards with minimal crowds. 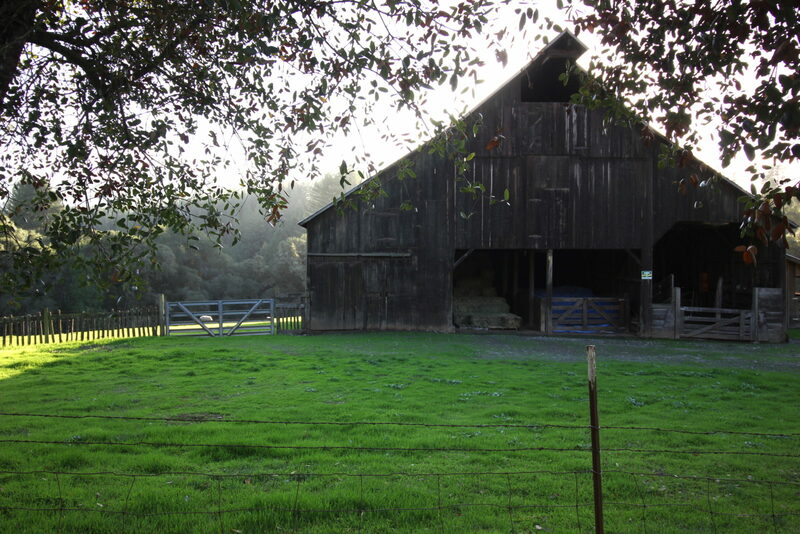 (Think Sonoma County 30 years ago!) 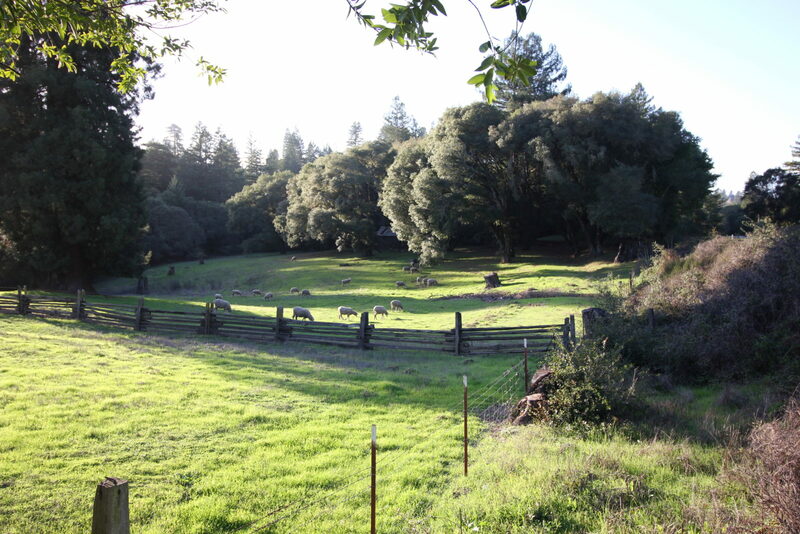 You’re likely to see the owners and winemakers on-property, who are happy to host a tasting. 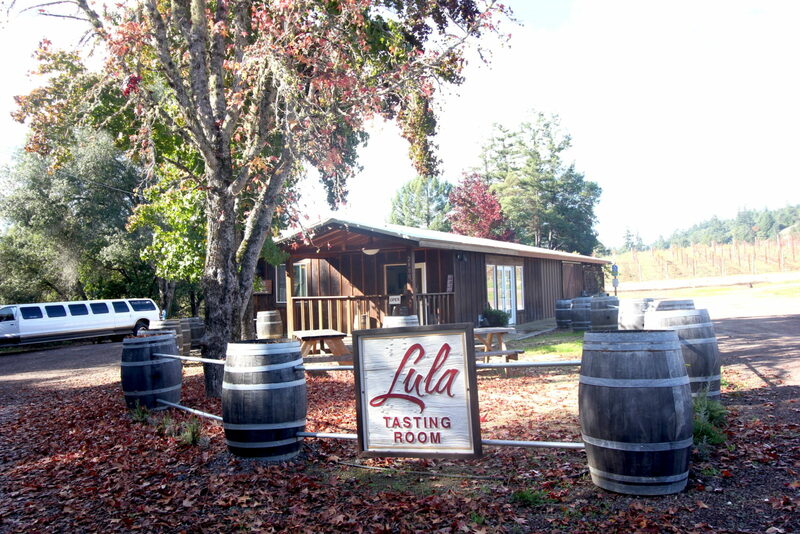 Our favorites were Lula Cellars and Golden Eye. 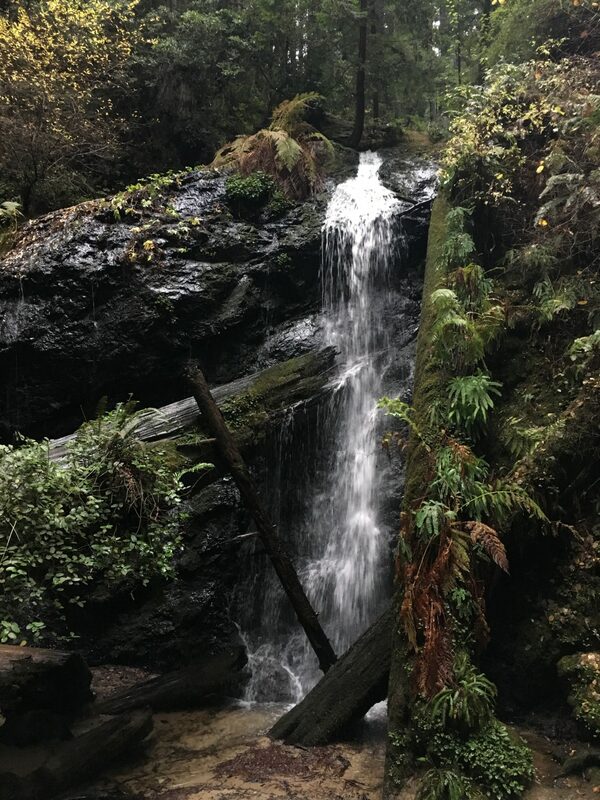 Lush parks within the town of Mendocino, with many beautiful trail options, waterfalls, and beach access. 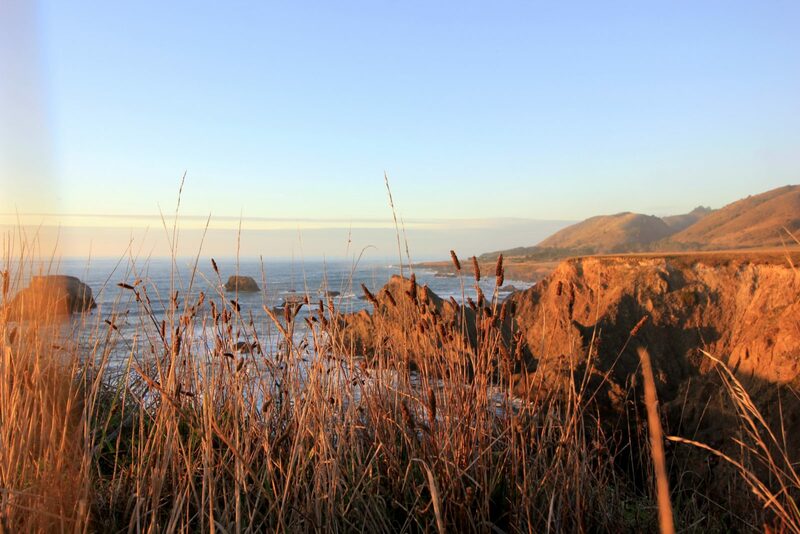 This tiny bohemian town is popular with artists and vacationers, and the headlands trails give sweeping views up the coastline. Winds are gusty on the tip, but the wave-watching can’t be missed! 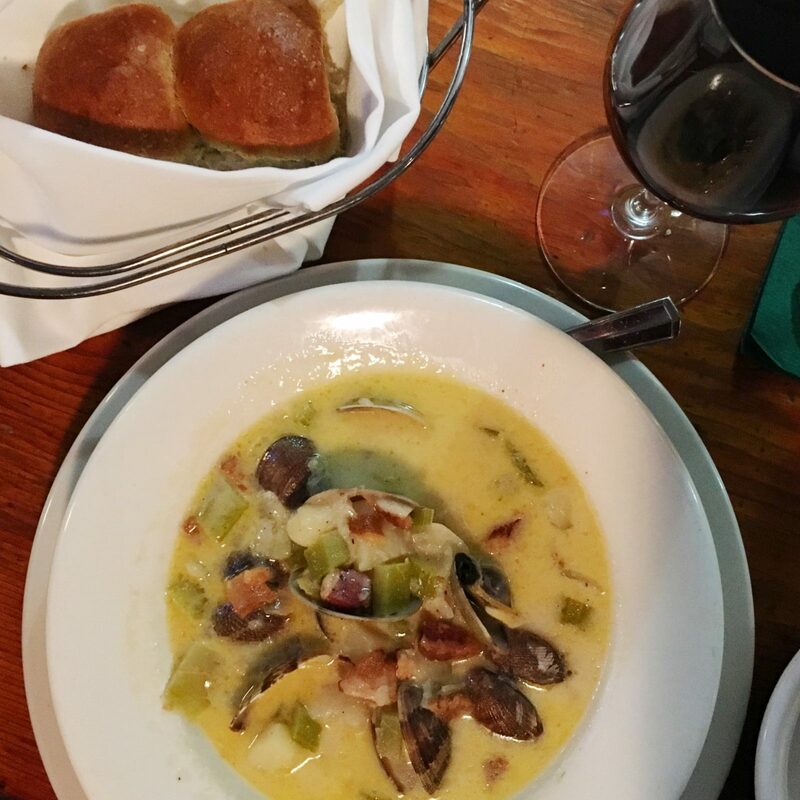 I’m not much for chowder, but Mr. SP said it was the best clam chowder he’s ever had. Looking out to the water while eating helps, too! 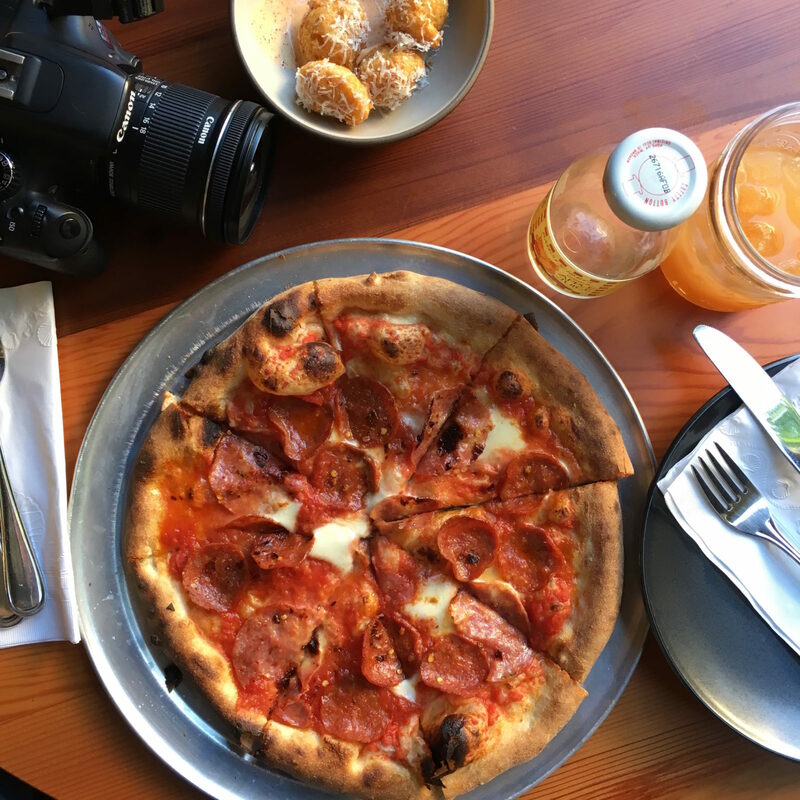 Charming wood-fired pizza spot in Anderson Valley. 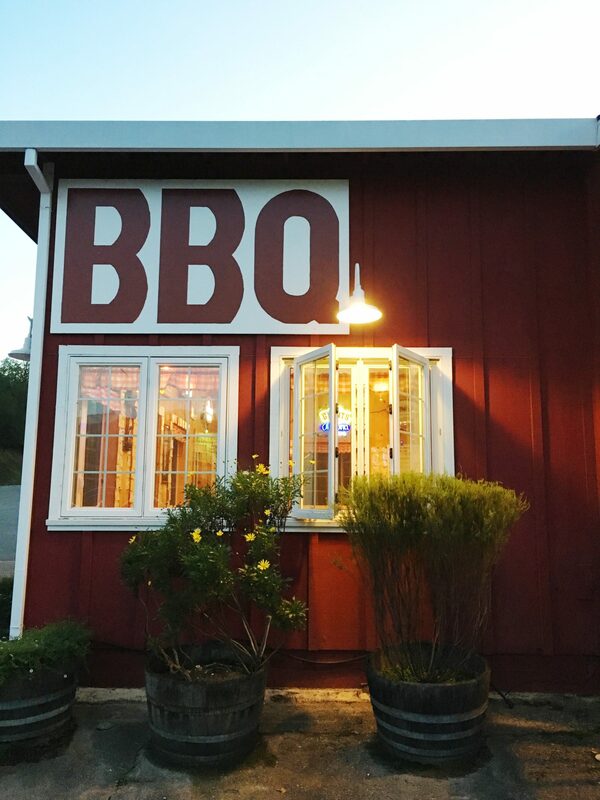 Great pit-stop in Cloverdale, en route from San Francisco to the coast. They claim to have the best burger in the world, but I was too busy inhaling all the banana pudding. Family-style 3-course dinner, using all organic and local ingredients. 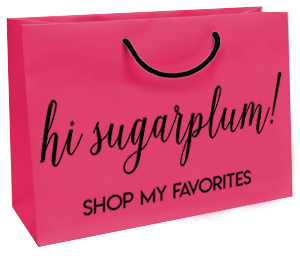 *Sugarplum Travel Tip: The mornings were crisp, and afternoons warm, so layers are key. It’s a casual laid-back area, so jeans were appropriate everywhere. 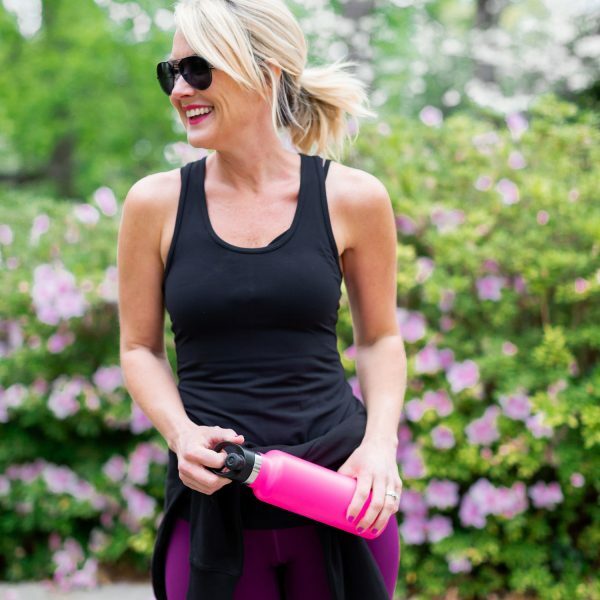 Make sure to bring comfortable outdoor clothes for hiking and exploring, too! 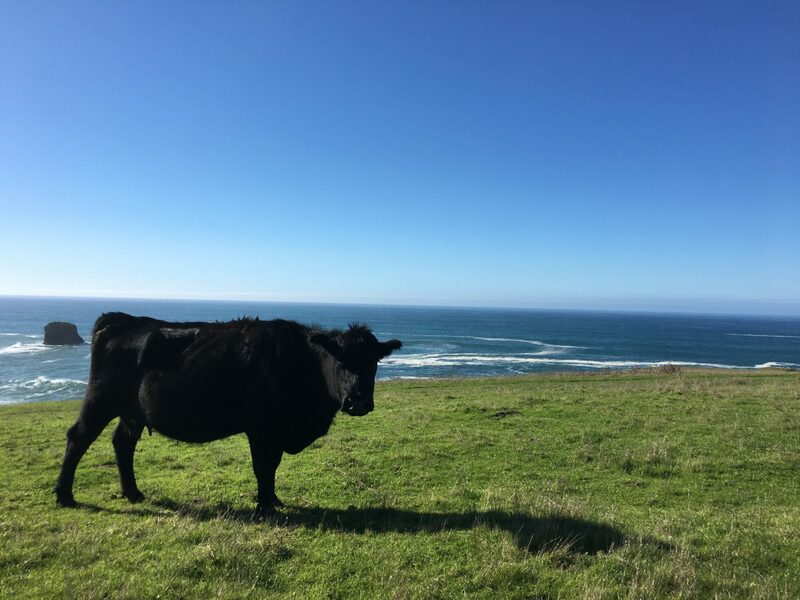 Mendocino County doesn’t get the same attention as Big Sur or Napa Valley, but that’s part of the allure…plus, there’s no crowds! I’m sure it won’t be long before this spot becomes a traveler-favorite, so we feel fortunate to have experienced it in it’s natural state. Can you believe many of these pics were captured on my iPhone? And no filters necessary…Mother Nature does her own technicolor filter for you. 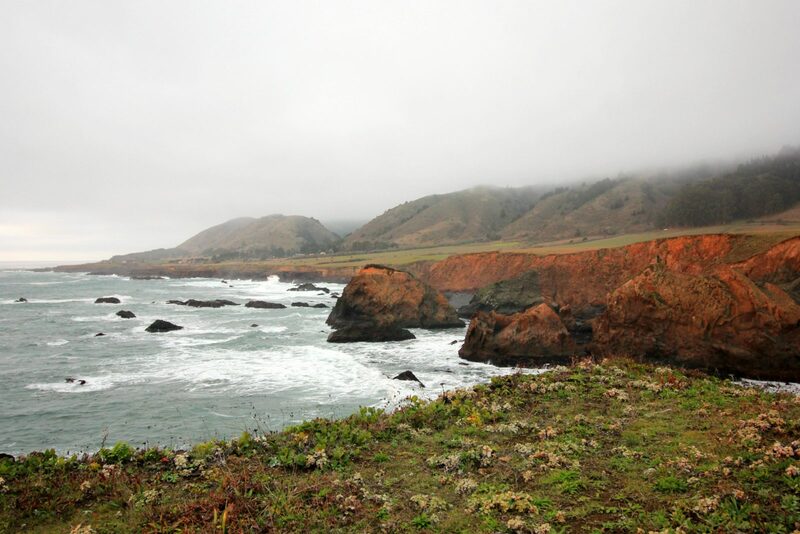 Have you visited the northern coast of California? What spots on your travel radar for this year? Mr. SP loved the trip so much, he created this little video scrapbook for us (with his own original music! ), so I thought I’d share it! See more of our Travel Adventures here. time : ) Also how in the world did you tear yourself out of that chair on the cliff? It looks like heaven!!! Can you believe that chair?! 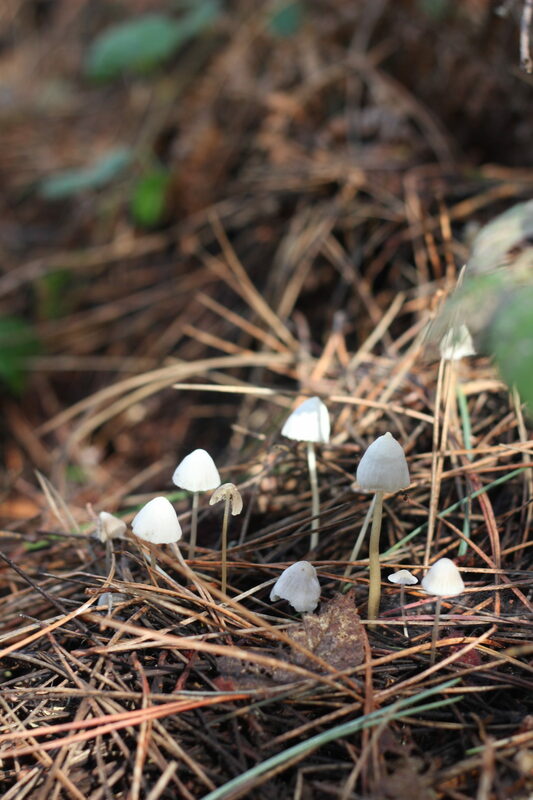 They were sprinkled throughout the entire property, always overlooking the water. It was so peaceful!!! This area looks so pretty and serene! Makes me want to plan a trip! Nice job on the video! How amazing!! This trip looked like a lot of fun and there was so much to do! 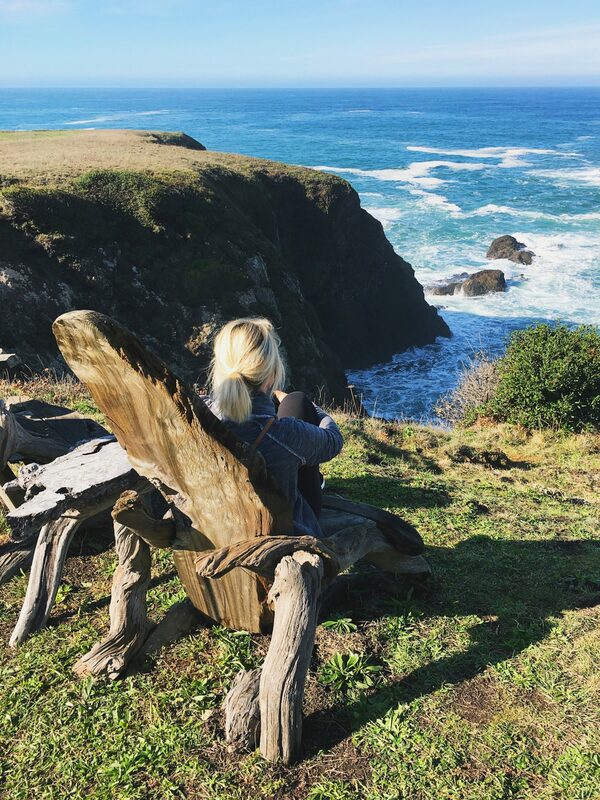 Love that wooden chair with the view! This looks amazing as do all your trips! Love Mr. SP’s video! Photos and music went together perfectly! Last summer we cruised to Alaska and mushed dogs on the Mendenhall Glacier largely due to your wonderful blog post and photos! Thanks for sharing the big beautiful world with all of your readers! I’m thrilled to hear that, Julie!! I hope you loved Alaska! I think we have something big in the works…a place you’d never expect!! Stay tuned! What a great video and the pictures are gorgeous. What a beautiful place! I love California but have never visited the northern part. Great review. The northern coast of California is certainly a more relaxed locale. Once you leave San Fran life seems to slow down. Love your recommendations. We celebrate birthdays and anniversaries in much the same way – a trip, dinner out to an upscale restaurant, or making that big purchase that we’ve been putting off. 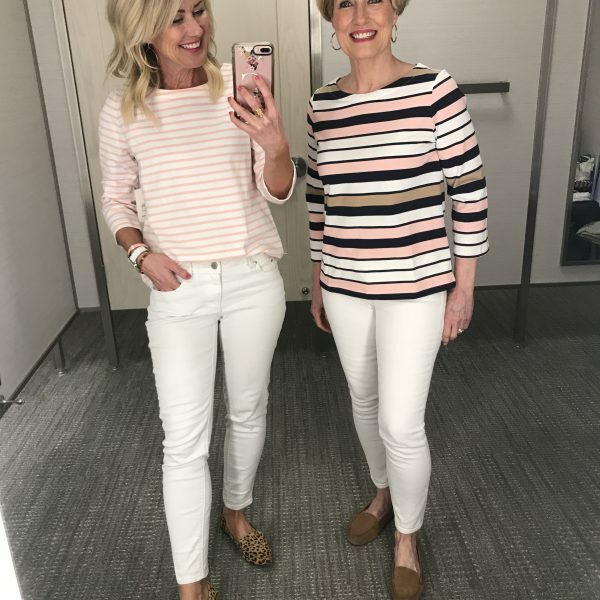 It works for us! 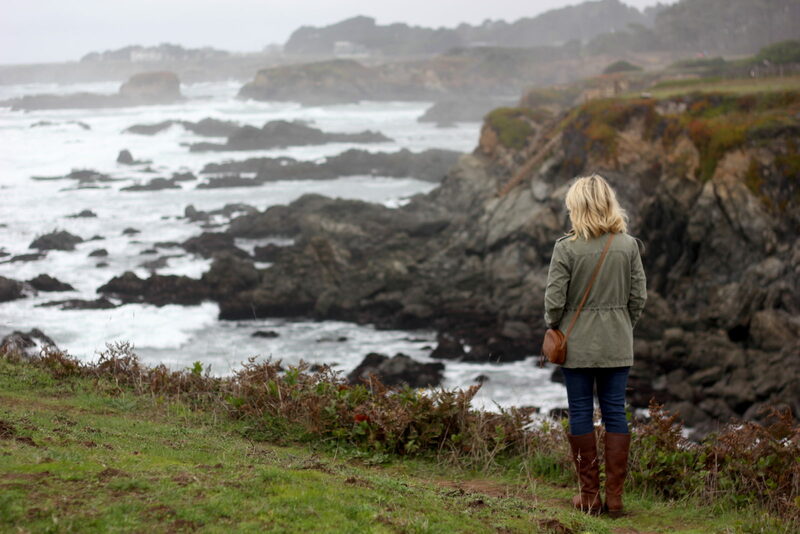 We love visiting Mendocino, but did you get to Seaglass Beach? That is amazing!! We drove past it on the way to Newport, but it was a little drizzly and we were so excited to get to our next place…so we didn’t stop! Definitely next time! I have not been receiving your posts in my email box for several days….? I was born in Northern California and my mom’s whole family still lives there so we go back often, but I have never driven north of San Francisco. It’s definitely going on my list! Best reason to marry a professional musician. Loved it. P.S. 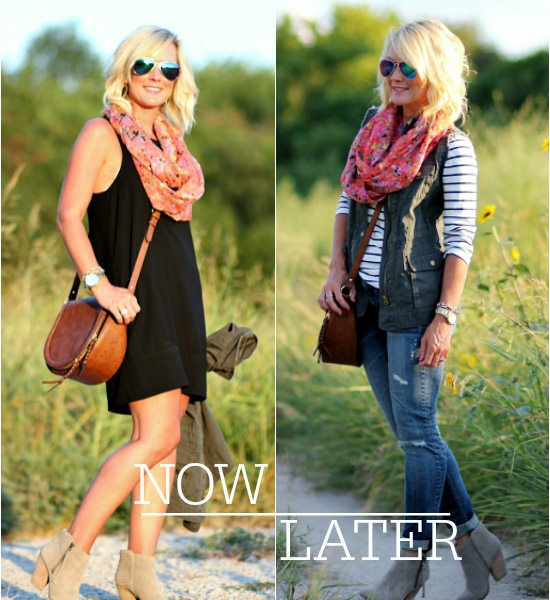 Your outfits are always on point and give me great ideas! Oh my goodness…I’m a Californian and have never been here! I MUST go!!!!! thank you!!!!! Would you recco kids going, or just a fun couple excursion? What a wonderful trip! And I loved the video! Go, Mr. SP! Oh my! 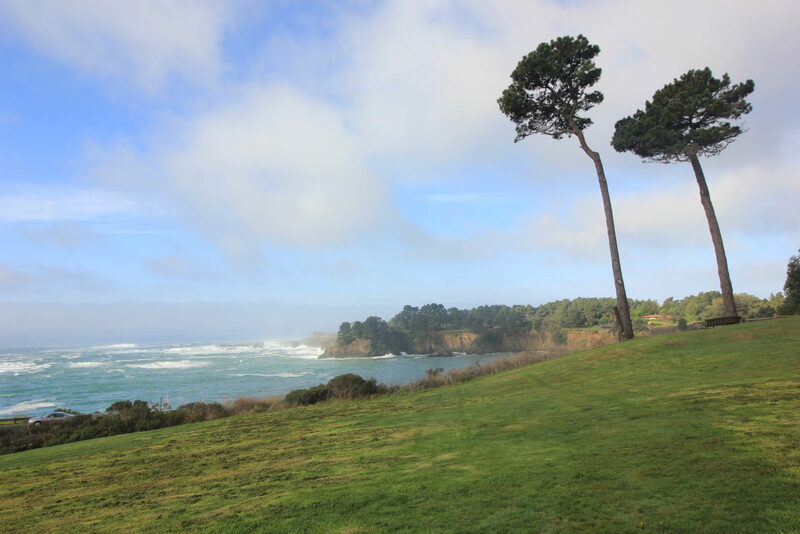 I’m adding Mendocino to my “must visit” list. It looks absolutely stunning, and I was going to ask, “Did you take a professional photographer with you?” Gorgeous all the way around! what a beautiful trip!! and you look SO cute in all these pics! What a beautiful area. My husband’s been to San Francisco a couple of times on business trips and wants to take me some time; it wouldn’t be difficult to just add this on. I enjoyed your husband’s video; I could listen to that music all day long. I know you’ve said he was in a professional band when you met him; have you ever mentioned the name and I missed it? How beautiful. 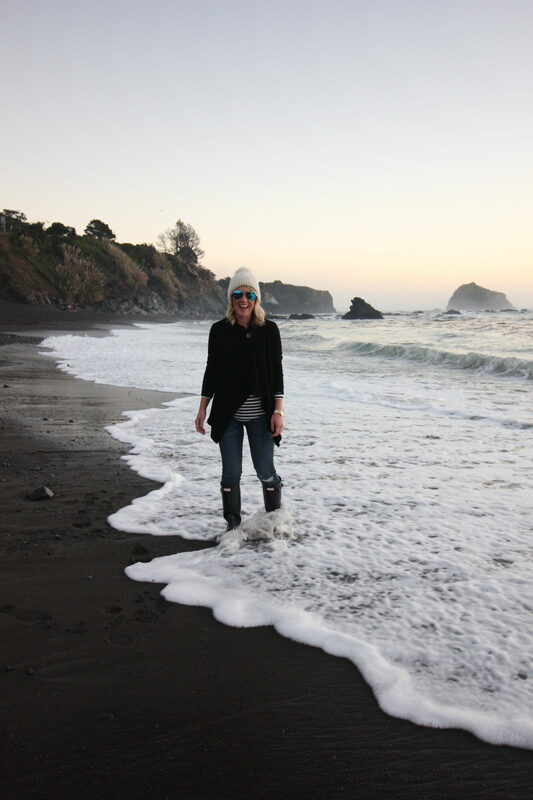 I love Mendocino. 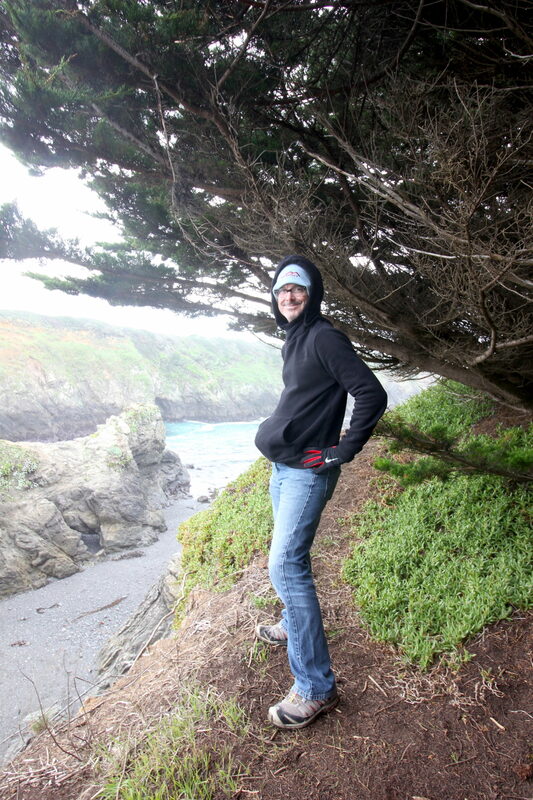 The whole drive north of San Francisco is so lush and gorgeous…and cold too lol. 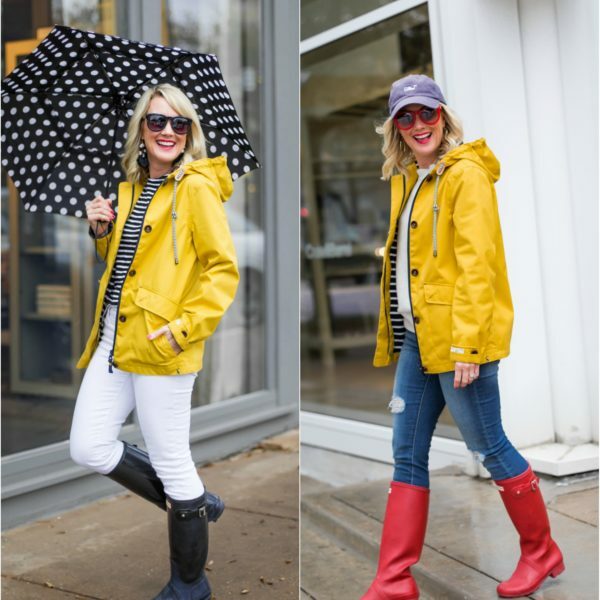 We took a similar trip last fall and loved it. 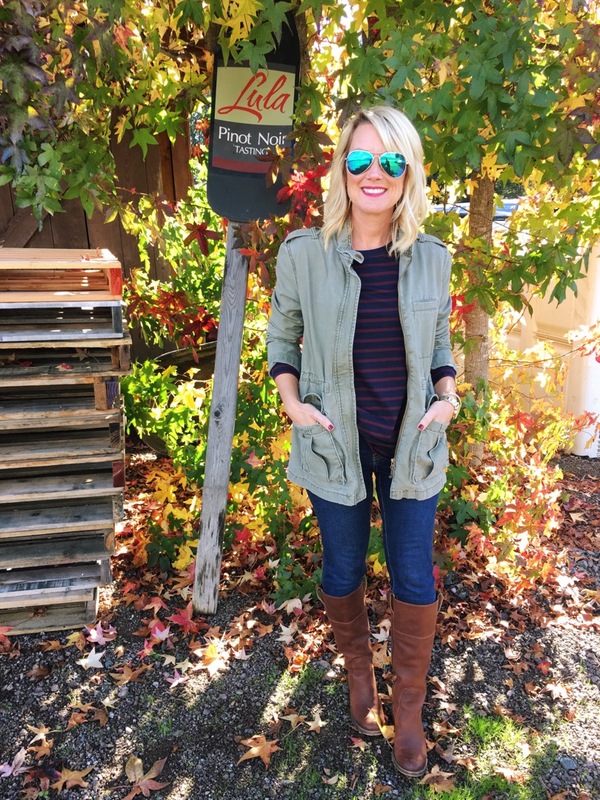 We stayed at Little River Inn and Brewery Gulch Inn (loved them both) and visited many of the same places. It is really a special area. 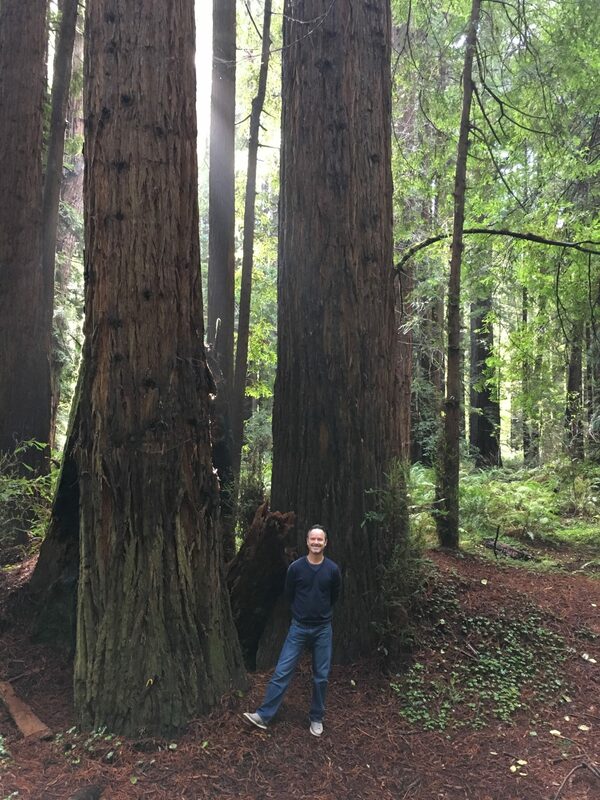 I like what you said about it being like 3 trips in one–with the redwoods, wine country, and coast, it certainly is!